The new version of MPL3D Solar System has arrived!!! Now including spaceship mode with newtonian physics for space flight!!! 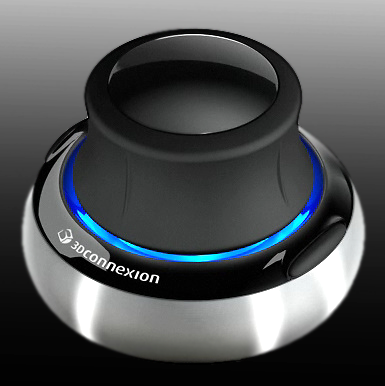 Touch enabled control for simulation and spaceship modes!!! “MPL3D Solar System (Touch)” includes now touch enabled capabilities and a customizable spaceship mode, allowing the user to flight all around the galaxy with Newtonian physics for the space flight. Made with DGDK, this is the 5th version of the MPL3D saga, that keeps on with a continuous improvement of the original idea: An astronomy tool for the whole family. Better textures for celestial bodies and improved graphic effects, including 7 combinations of HDR/Bloom, Heat Haze for stars and spaceship engines, and revised effects for nebulae, star clusters and galaxies. Touch control adds a new feeling of intuitive, natural handling, bringing a new experience to the final user. 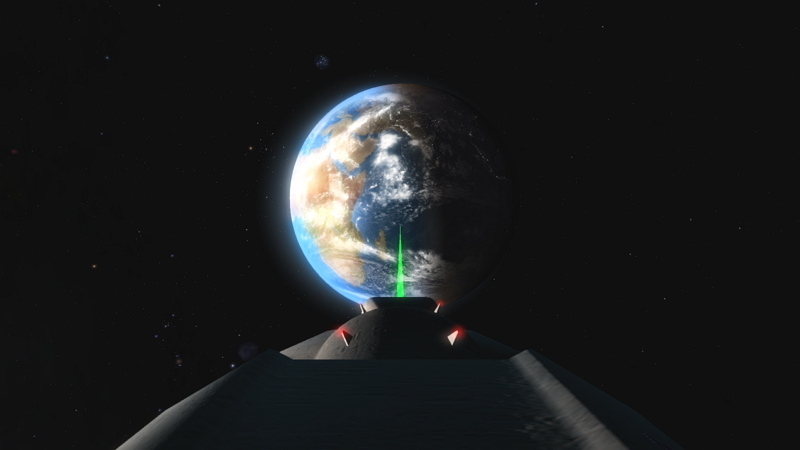 Spaceship mode enhances the entertainment side of the simulation, and even a fabulous 3d asteroids mini-game has been included. Spaceship control mode has all the common options in this type of simulations, which also include joystick and touch control, to allow a better control of the spaceship. On the spaceship graphics side, seven configurable cameras, dozens of effects and up to eight light sources. The cockpit includes all kind of gauges for the three crew members, like gyroscope, g forces indicator, mission time, and even a 3d radar of the solar system. Many many thanks to the whole community and to The Game Creators. Available at the Intel AppUp® store. I watched the first video and then the last videos. True compliments for your work Morcilla! BIG QUALITY! It is great to find another ten-year forum member like you!! Yes it's been a long road. I think someone like you must know, and those videos show the evolution of the software. Many thanks for your comment, I appreciate it. Elegance is refined with time as they say. The price is pretty awesome. I love the blueshift and redshift there - very scientific indeed. I would like to prevent this thread auto-closing to keep on posting future enhancements of MPL3D Solar System. Since it is published at the Intel AppUp store, it is needed to download and install the Intel AppUp client software, and register, to be able to download and run the software. I haven't been back here for a while, but I want to say congratulations on making it this far with the project! Excellent work! Quote: "I would like to prevent this thread auto-closing to keep on posting future enhancements of MPL3D Solar System. You haven't posted any new vids on your youtube page in over a year. Give me more eye candy! I have so many ideas about improving this project! I just hope that the technology is still there by the time that I'm able to achieve them. Also I have at least two videos pending of being produced, but I'm afraid that I do not have the required resources at the moment, talking about machines and time. I'm sorry that personal matters have kept me away from development this last year, but I keep on trying to come back sooner or later. First thing to do is to repack “MPL3D Solar System (Touch)” version, since the Intel AppUp closing doesn't allow to download it anymore. Many stuff is still pending to be incorporated to MPL3D Solar System. This project still goes on. Many thanks to all for your support and encouragement. Quote: "Many stuff is still pending to be incorporated to MPL3D Solar System. This project still goes on." These are typically used in 3D modelling and CAD software, but I'm having great fun exploring Google Earth, and using mine to fly around Cryengine levels. They really are effective in these programs and I'm sure they'd be effective in MPL3D - spinning planets around, zooming in and out, exploring space. These devices supply analogue 3 dimensional movement and rotation input so could adapt to a number of uses in any 3D software. Also, these things are great fun to use and become very intuitive - I can imagine them being used more and more in videogames, especially simulation style games like Arma3, Space Engineers etc. Worth considering I think at least. Quote: "(I would like to keep this thread alive. Sorry for the bump.)" ...and ready to fly again ! @Van B, @Clonkex, @BatVink, @The Slayer, many thanks for your ideas, support, and encouragement all along. Small changes are visible from the outside, now the different source code modes (development, integration, production) have been merged to be able to produce new versions faster and easily. Some other small improvements have been included, like allowing full DX effects mode, as well as removing all 3rd parties app store integrations. Pending to include higher quality modes for objects and textures, that were sized down for the Intel App store versions. I have detected some issues on Windows 10, happening that the sync() or fastSync() calls are not working right, or so it seems. Any tests (and/or solutions) for Windows 10 are very appreciated. Please remember that this is developed with DGDK. Windows 7: OK, Working as expected.
? Windows 8: ?, Not tested. Any tests would be appreciated. Windows 10: KO, program starts fine, then it only seems to refresh when an user dialog is raised. Testers wanted to confirm this behaviour. MPL3D Solar System 1.5 is a full version published for free. It is protected by an authorized code signing certificate and the EULA itself. Windows 10 issue has been solved, DGDK seems to be fully compatible and program will be re-published in a matter of days. However, still tracking a resiliency issue at the launcher. It happens that the installer fires again and again when clicking on the Configuration button, and it shouldn't. Really nice work, Morcilla! Nice and clean visuals, I like it. It's not an action packed program, but really nice to explore our solar system. Didn't get any errors so far, running this on Win10. I haven't explored the entire solar system yet, but I like it so far. 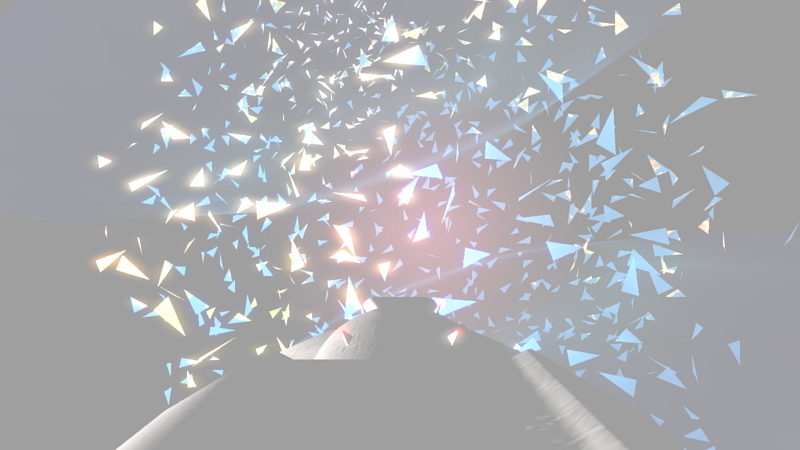 Really like the fx you added, like the sun particles, flames, etc. Perhaps give the sun a bit more of a deeper yellow/orange teint? Hmm...I'm wondering though...does the demo include the spaceship? Quote: "Really nice work, Morcilla! Nice and clean visuals, I like it. " Quote: "It's not an action packed program"
Quote: "really nice to explore our solar system"
Thanks again, but please don't stop here. You may leave to outer space and visit extrasolar planets among 10000 stars, nebulae, clusters and galaxies. Quote: "Didn't get any errors so far, running this on Win10." Cool, you downloaded the latest version. However some resiliency issues still persist. Opening certain MPL3D dialogs fire the Windows Installer. In these cases, just press cancel on the Windows dialogs to get back to the program. I'm working on solving this. 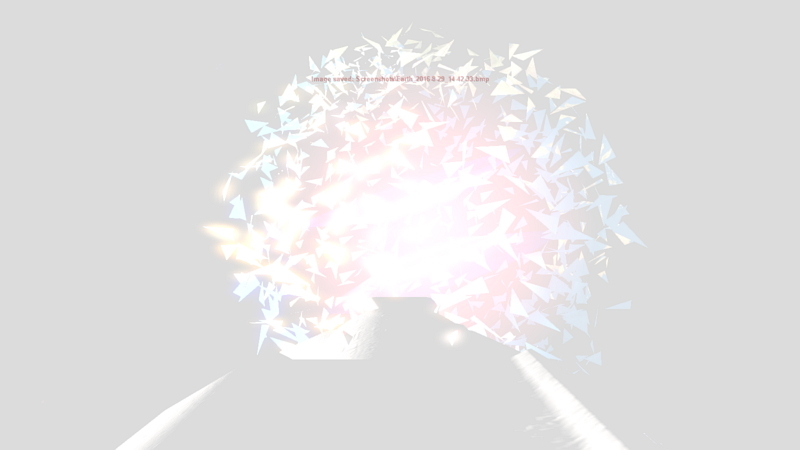 Quote: "Really like the fx you added, like the sun particles, flames, etc. Perhaps give the sun a bit more of a deeper yellow/orange teint?" Thanks a lot. There are many effects all over the simulation. Star colors are real and taken from a database. However, you may disable this at the Visual Options, DX effects menu. Also, you may disable HDR, that adds extra bright to the stars, so you can see better the real color. Nevertheless, the Sun is quite white (pink in fact), visit some other stars and you'll soon discover a great variety of star colours. If you don't know where to start, just press 'R' for a random travel. Quote: "Hmm...I'm wondering though...does the demo include the spaceship?" No demo! This is a full free version!! 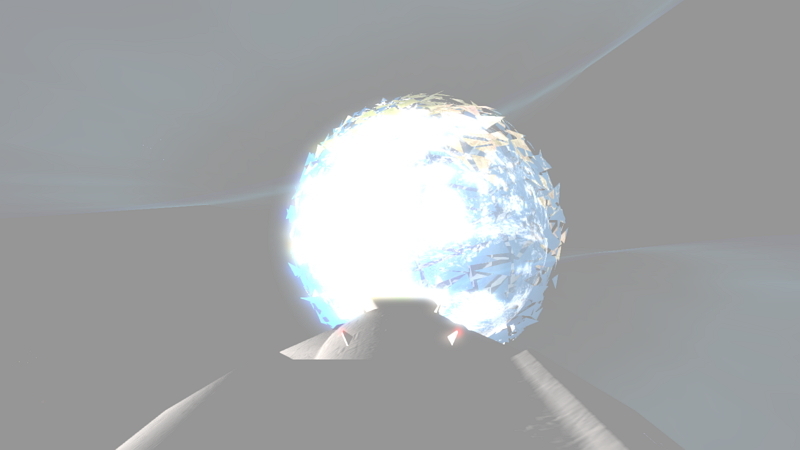 Just pending to include highest mesh and texture qualities, but you got spaceship, asteroids, and all celestial bodies. Many thanks for your comments and encouragement all along, your feedback is very much appreciated. Those who already downloaded the software should uninstall and download again. I'll be posting some media to show all the features. It will bring back the 4k hi-resolution textures and meshes. This means that all solar system planets and moons, along with galaxies, star clusters and nebulae will be able to look much better and with more detail. Also, two new spaceships will be available to fly, 'Phoenix' and 'Deep Explorer'. You may already seen Phoenix pictures and videos at YouTube, at 'MPL3D Solar System - Travel to Mars' video, and 'Aldebaran low-level flight' at Facebook MPL3D video page, while Deep Explorer, on its side, is a little surprise for all of you. We hope to be able to release the new version at some point around Christmas, so please stay tuned. And please share and support!! Thank you very much. Next release is delayed, as usual. Advance has been slow but the goal is not too far away. Many thanks for your support all along, I'll keep you informed.